This is where it all begins. When you decide to work out not in. When you trade in four walls for two wheels. And you become the one who’s taking you places. 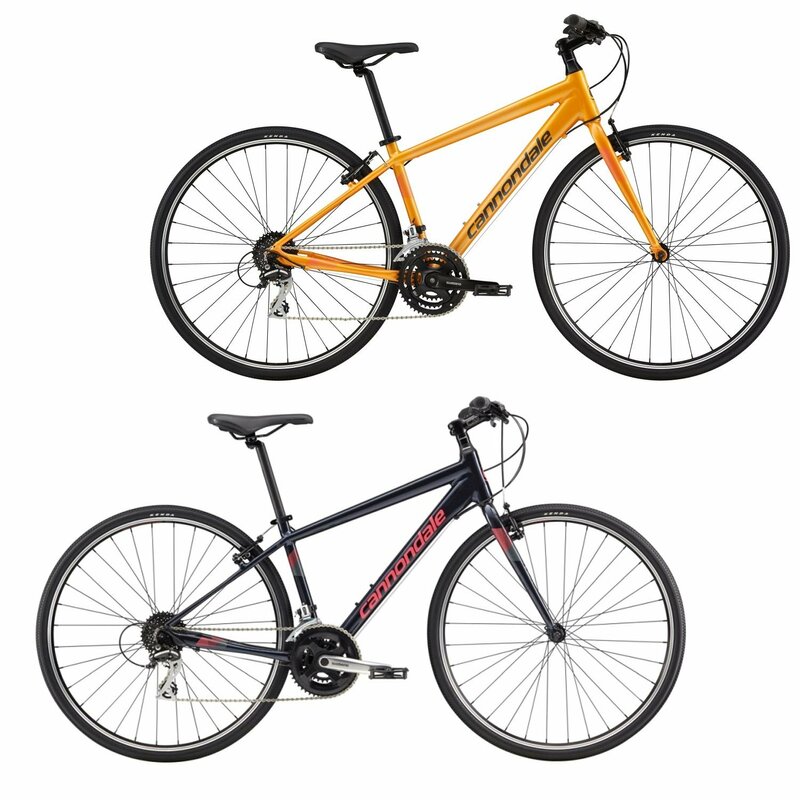 Your journey starts here with the comfort confidence and speed of the all-new Quick. Start the cycle. 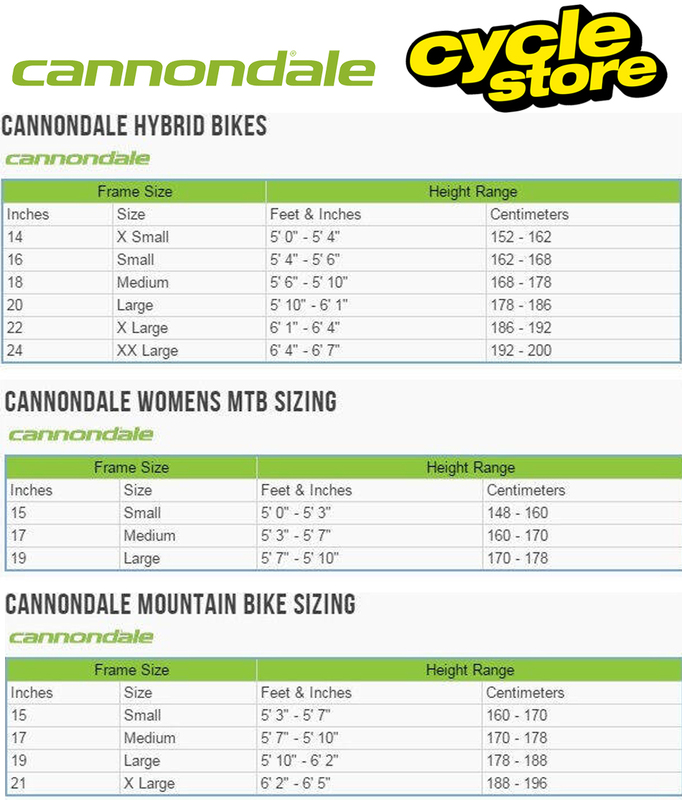 Please see below for delivery options for Cannondale Quick 7 Womens Sports Hybrid Bike 2019.